It is always a good gesture to stay with your loved ones during their tumultuous time. 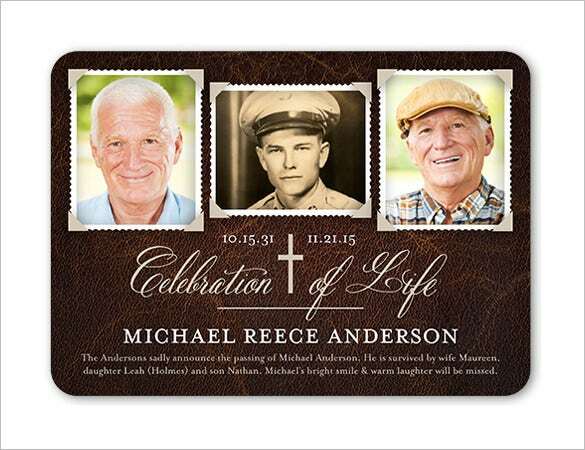 Check for the various sympathy card formats available online. Use the simple fonts and monochromatic color to make the message more highlighted than anything else. 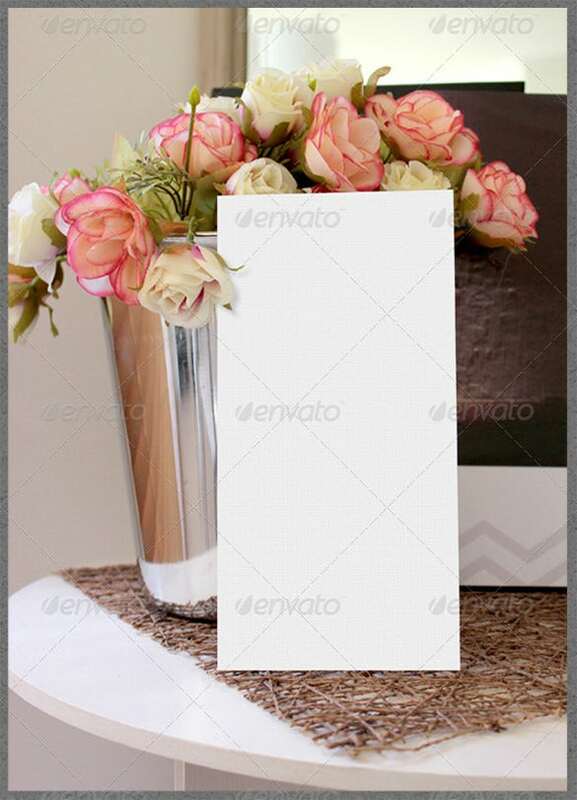 Add a Photo Card Template in the sample to make it more personal. You can download the various examples available online. 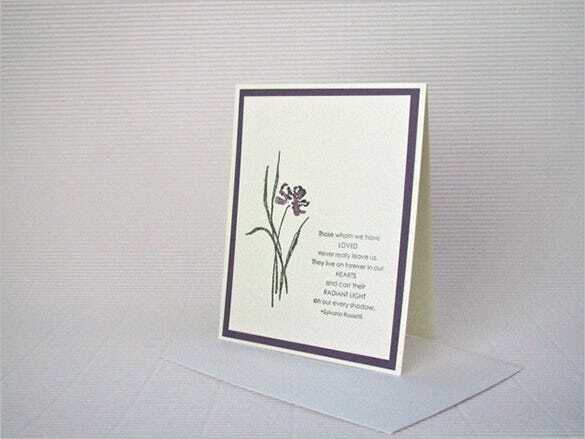 This sympathy card is ideal for funerals and it has the perfect design according to its nature. The vivid floral designs on white background and the font style along with the photo frame of the person make it the best. 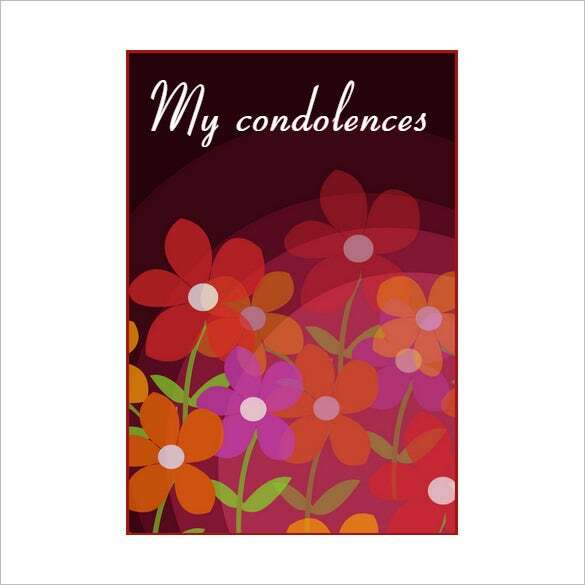 This sympathy card printable is one of the simplest and is best for conveying your condolences. 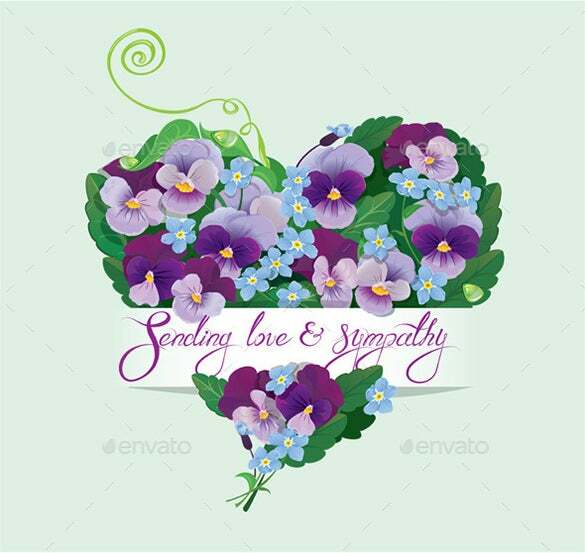 It contains images of flowers on a matching maroon background of different shades and a sincere message at the top. You can download it from here. 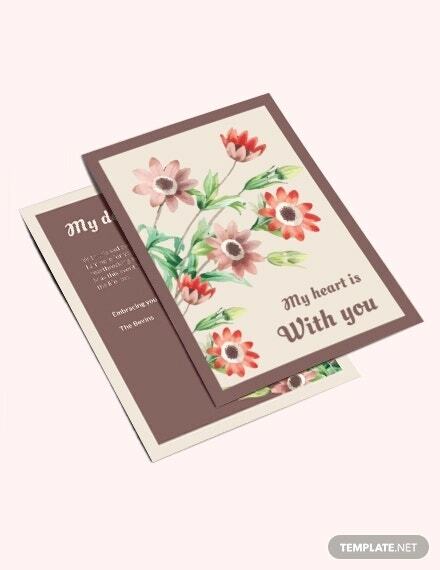 This sympathy card message contains a heart shape made by flowers of different color and leaves suitable for the occasion and a heartwarming message to covey your love and sympathy. This is becoming in the trends nowadays and you can download it from here. 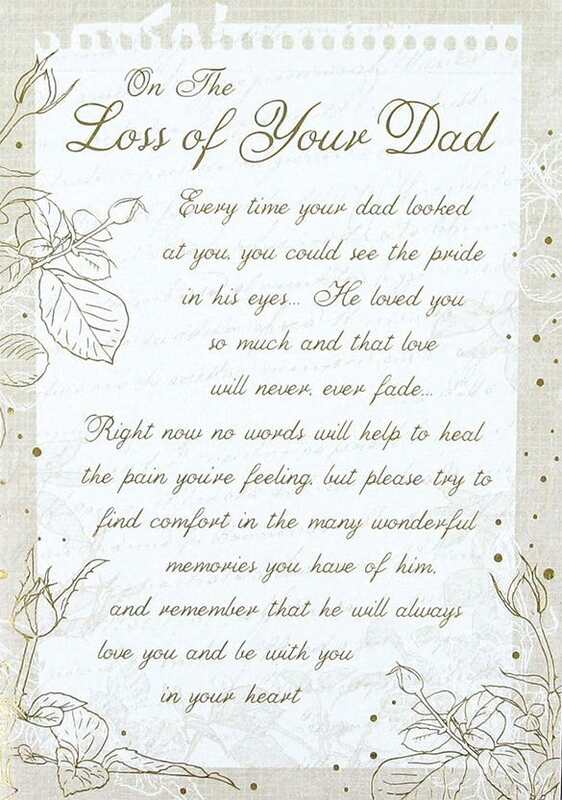 This is best suited if you are looking for any sympathy card message in PDF. 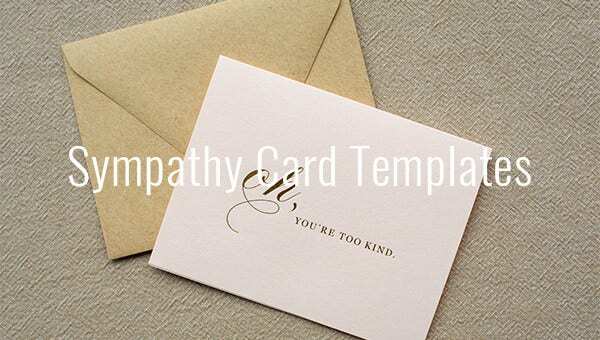 The simple and black and white image along with sympathy card wording is ideal for conveying the message of heartiest compassion to your loved ones. 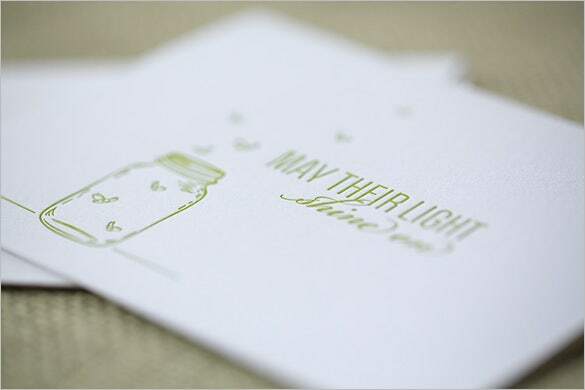 This is the simplest yet one of the most meaningful sympathy cards. 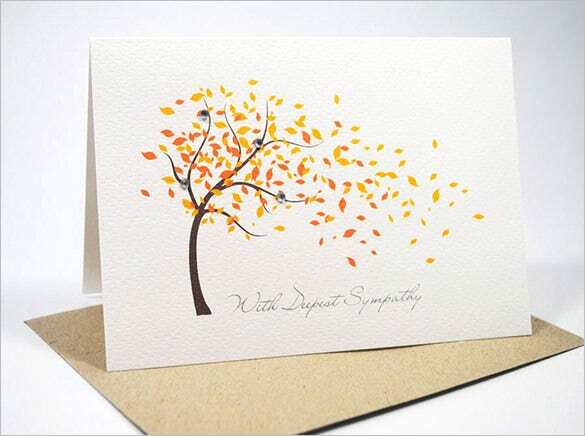 It contains a simple leaf with heartiest sympathy card messages wr5itten at the background with cursive font and the cover is of the ideal color to convey your feelings. 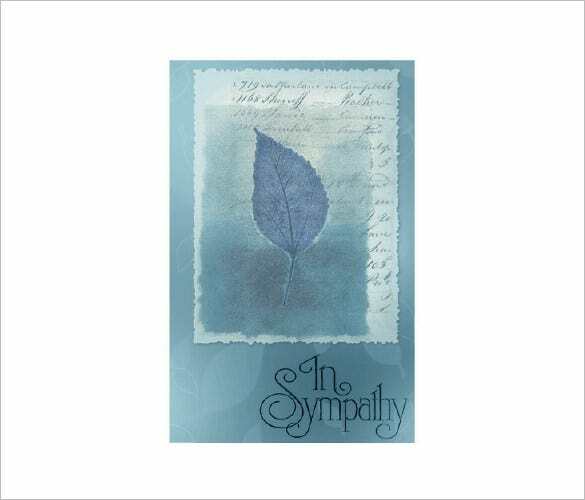 This sympathy card message example consists of a simple and small image with a meaningful sympathy card message to carry the empathetic feeling to your dear ones. It is very much in use nowadays and you can download it from here. 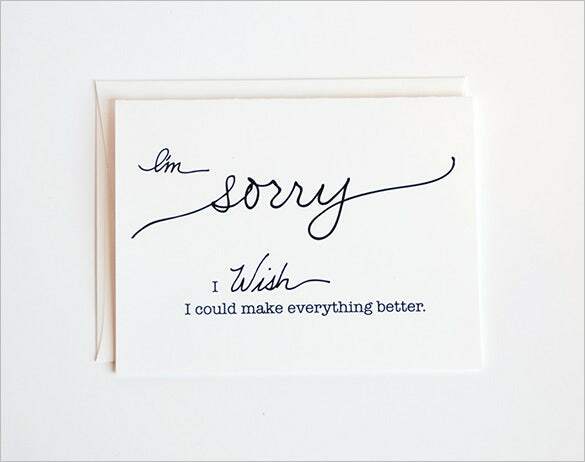 This is one of the best sympathy card examples. 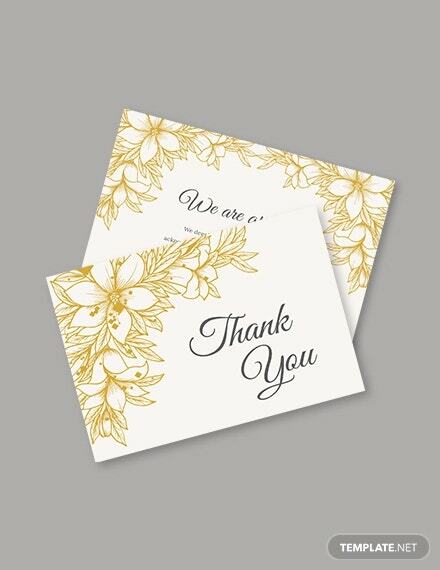 As the name suggests, it is unique and everything, including the font, background, the designs and the Sympathy card words, etc. 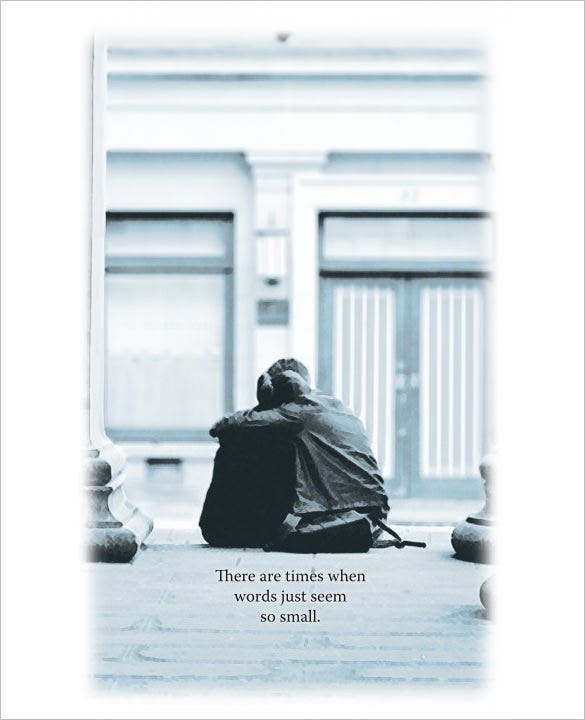 contain the message of compassion and ideal for the heartbroken ones. 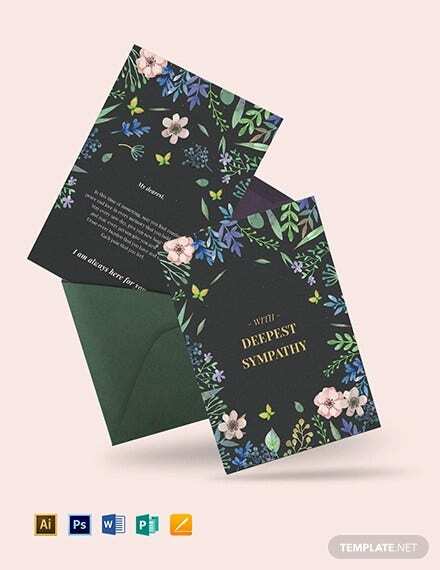 This is a simple and classy sympathy card and it contains a beautiful image of a flower along with some sympathy card verses to carry the heartwarming message of compassion and love for paying condolence to the departed soul. 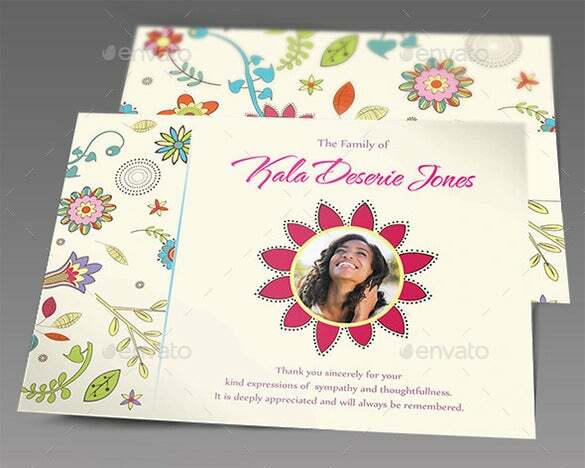 Use the latest card template designs to make it look classy yet convincing. 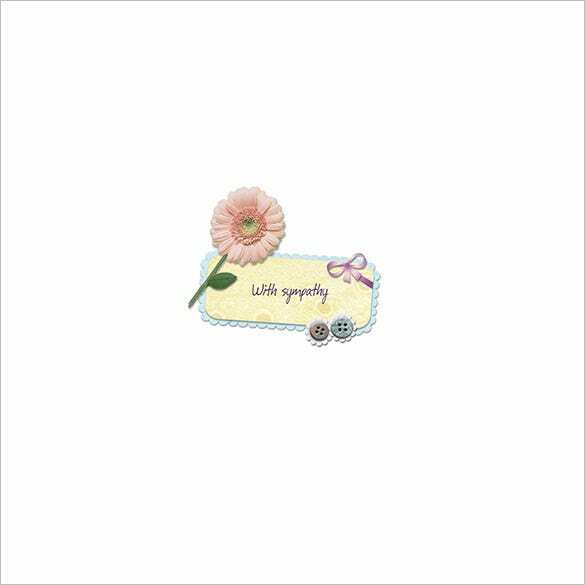 Change the background color and write you own message to convey genuine warmth though your card. 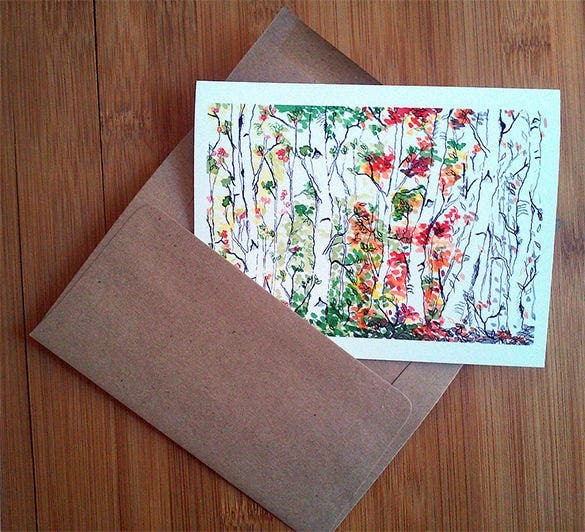 Choose from the simple envelopes to make it more true to life.